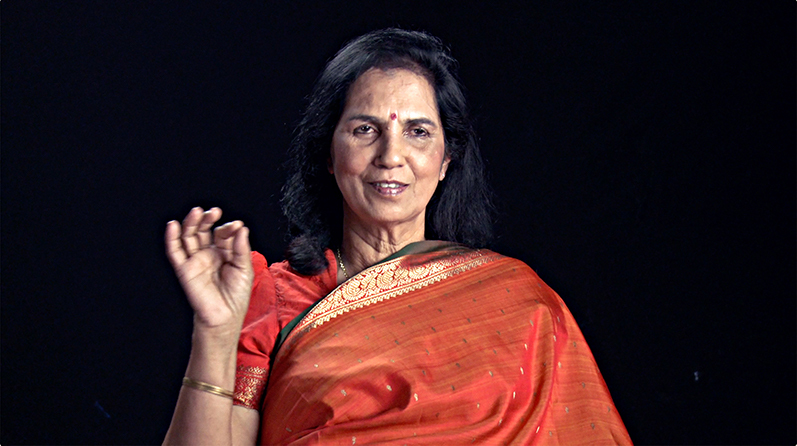 Dr. Suniti Solomon, pioneering scientist and founder of YRG Care, India's foremost HIV/AIDS clinic. A CD4 cell infected with HIV. Access to affordable generic medicines make living with HIV – and marriage – possible. 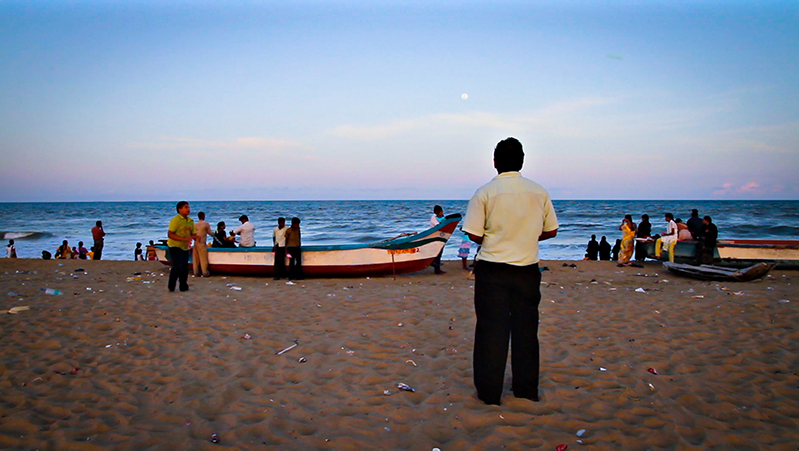 Manu, infected with HIV by her first husband, keeps a journal of her search for new love.